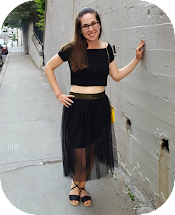 I absolutely had to try the new Sally Hansen Magnetic nail polish!! 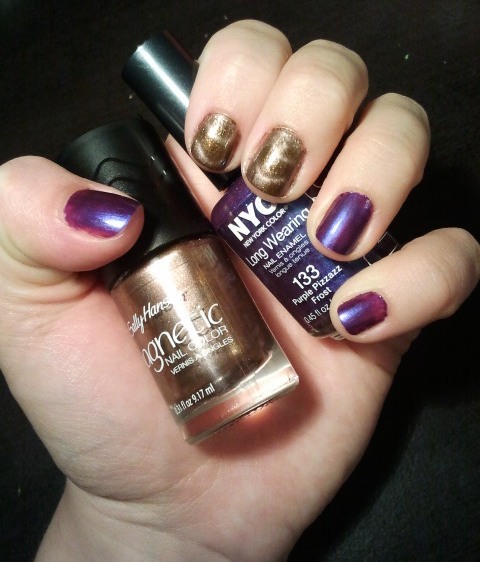 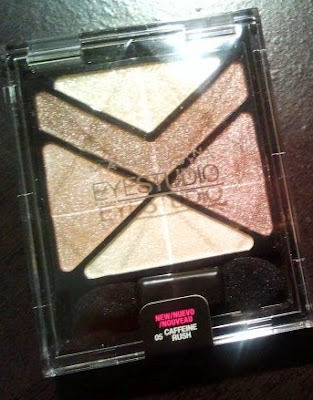 I decided to try it in a fall shade, "Gold Conduct". 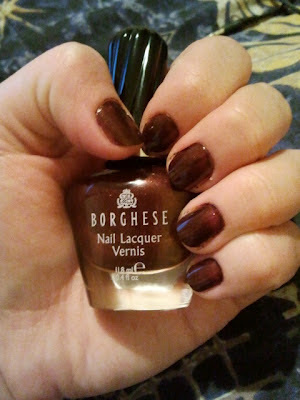 Here is Borghese Nail Lacquer in "Espresso Brown". 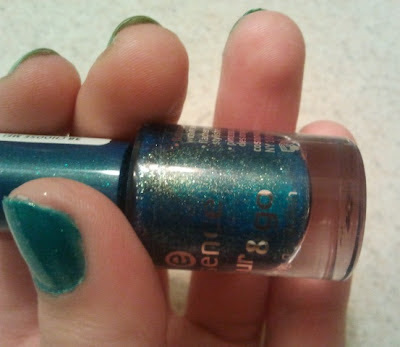 Essence Color And Go Fast Drying Nail Polish in "Choose Me". 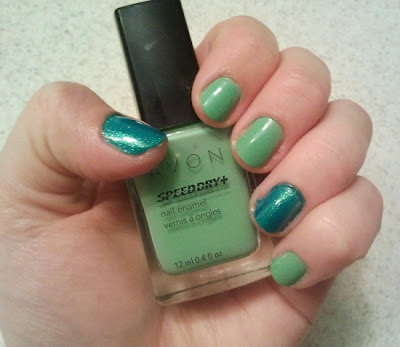 These aren't really fall colors but I bought the Avon polish recently and I HAD to try it! !